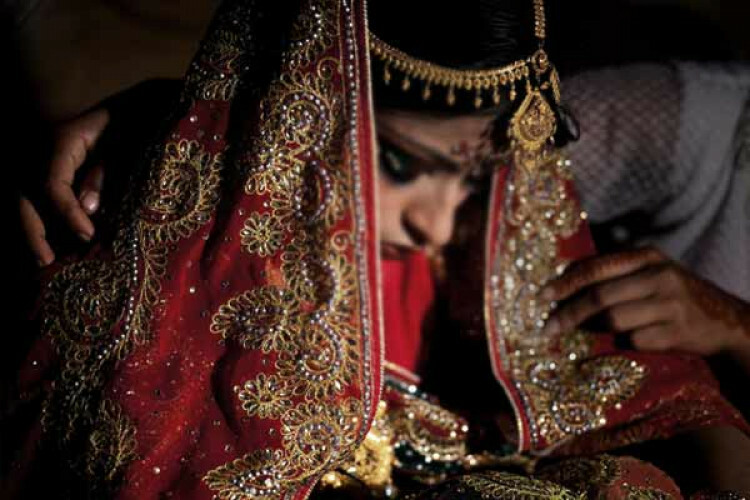 Child Marriage is a deep-rooted issue in Indian culture. A data was shared which revealed that Tripura has been ranked as the 2nd state on the list to mark the highest number of child marriages. The report also stated that more than 80% of the child marriages in the state were recorded in 3 districts. The child marriages among girls aged 15-19 years were at 21.6% which is higher than the national average of 11.9%.